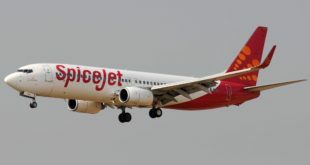 Home >> Miscellaneous >> Routes & Launches >> Spicejet launches flights from Jharsuguda, Kishangarh, and Lakhimpur. And 20 more flights. 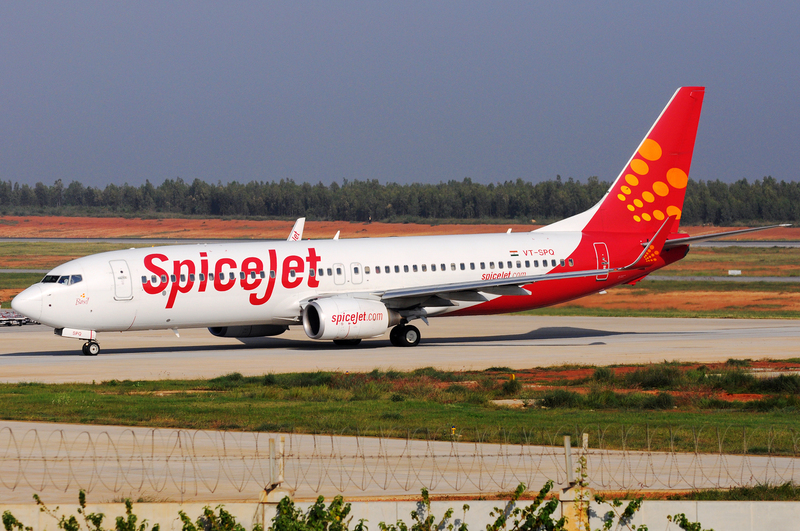 Low-cost carrier SpiceJet has announced new UDAN flights from Jharsuguda, Odisha, Kishangarh, Rajasthan and Lakhimpur, Assam. The airline has launched 14 new UDAN and 14 other direct flights. 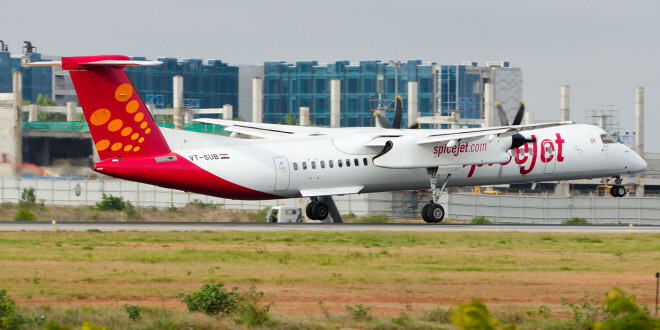 Starting today the airline will operate the UDAN routes of Kishangarh-Ahmedabad-Kishangarh, Lakhimpur-Guwahati-Lakhimpur, Jaipur-Amritsar-Jaipur, Delhi-Jharsuguda-Delhi, Hyderabad-Jharsuguda-Hyderabad, Kolkata-Jharsuguda-Kolkata and Bhopal-Udaipur-Bhopal. 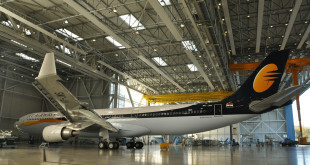 The airline has also launched direct flights on the Mumbai-Bhopal-Mumbai, Mumbai-Gorakhpur-Mumbai, Chennai-Patna-Chennai, Delhi-Bhopal-Delhi (two new flights), Jaipur-Dharamshala-Jaipur and Surat-Bhopal-Surat sectors. 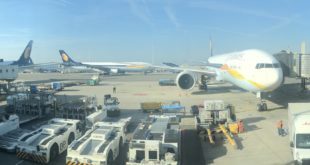 The airline will also begin six additional UDAN flights on 1 May 2019.